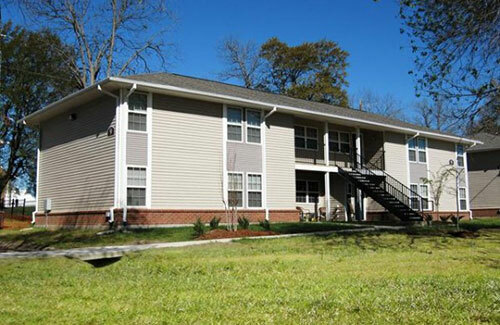 This community for families includes 100 one-, two-, and three-bedroom apartments. The property was purchased from an individual owner who did not own any other affordable assets and was in need of major rehabilitation. The development plan was created in collaboration with local government and political leaders and completely transformed an aging and neglected property with high criminal activity into a stable community asset.